AGILA, Gumi - gépek és eszközök, ipari, Műanyagok - ipari gépek, bale cutters, az EUROPAGES oldalakon. 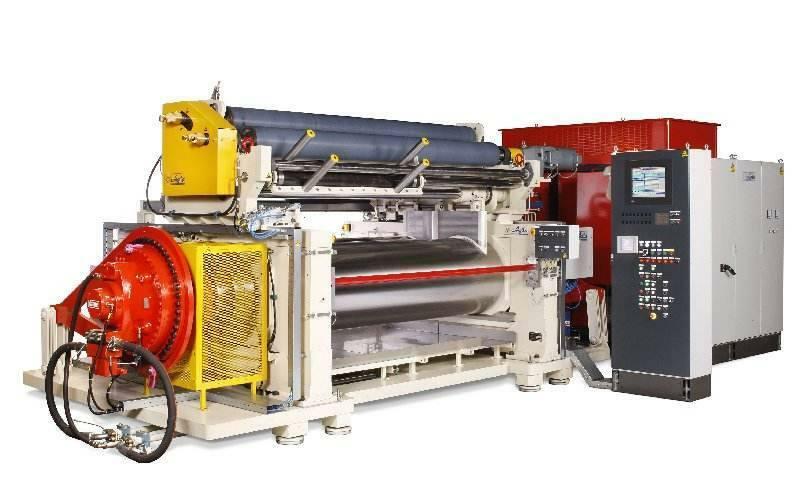 Agila NV has been designing machines for the rubber and plastics industry for 50 years. 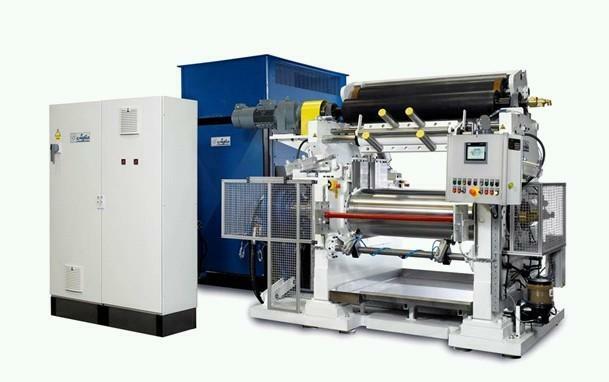 Machines for creating rubber blends of all types. Compression presses, ball cutters and special machinery designed to order. 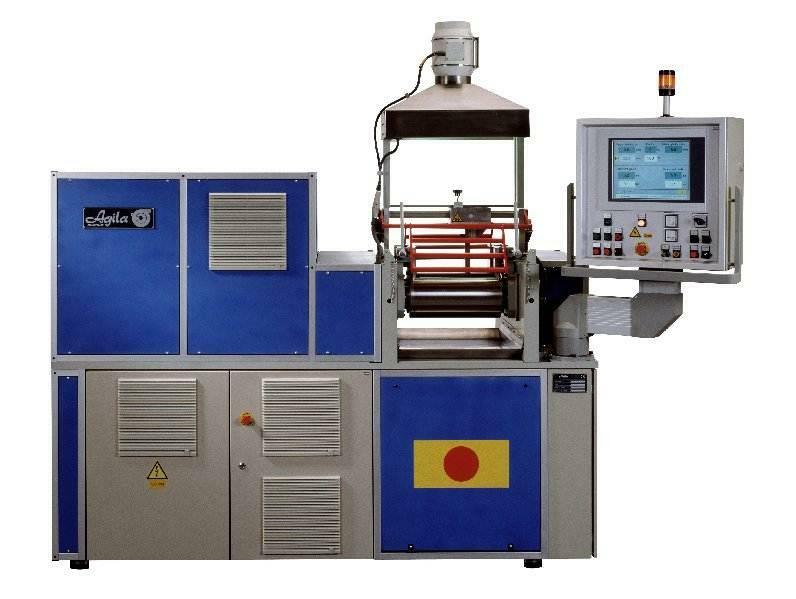 Agila NV delivers its machinery worldwide. 90% of sales are exports to European countries including France, Germany, the UK, Spain and Finland. Laboratory presses, production presses, laboratory rolling mills, production rolling mills, cylindrical blender, second-hand machinery. Mill dia 400x1000 with crossblender for automatic mixing fluorelastomer.